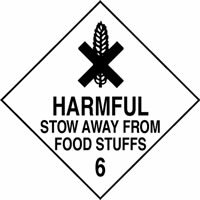 warning labels on roll electrical radioactive radiation stickers flammable labels suppliers Halesowen. 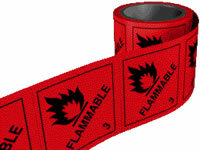 Warning labels on the roll safety labels on sheets. 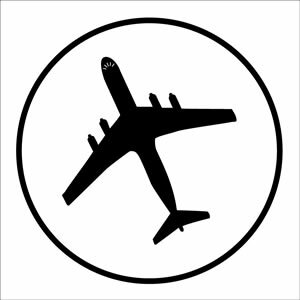 Suppliers of warning labels and radiation stickers. 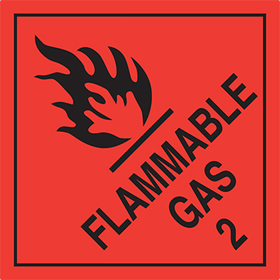 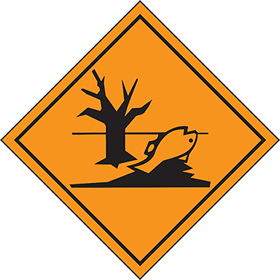 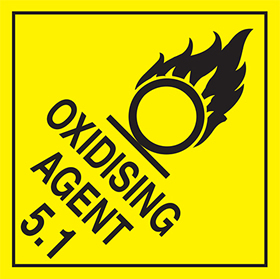 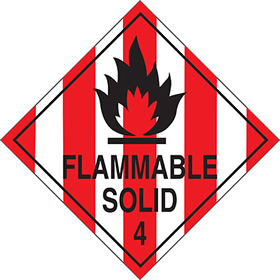 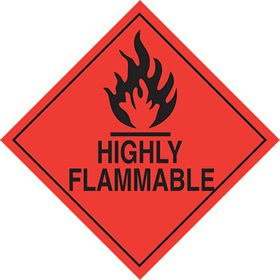 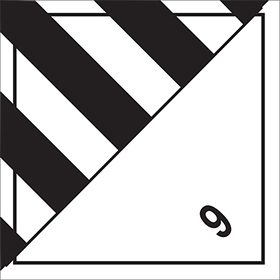 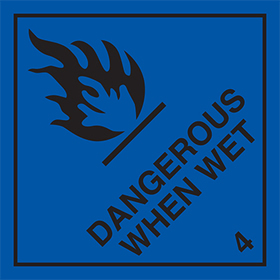 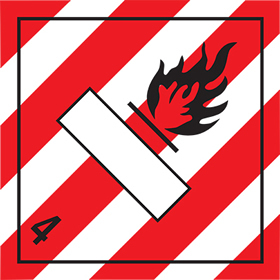 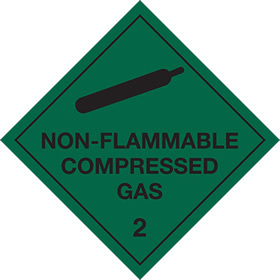 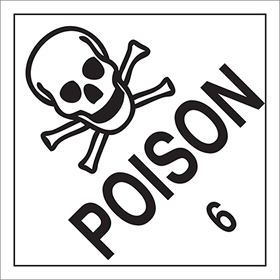 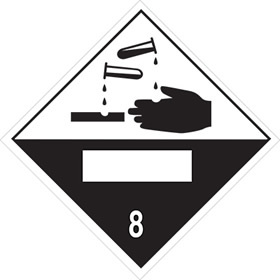 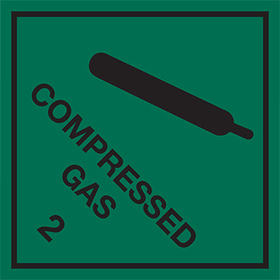 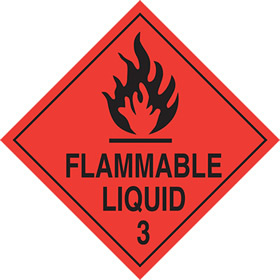 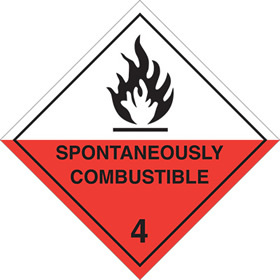 UK warning labels vinyls suppliers of flammable, radiation stickers, hazard labels, electrical, safety and high voltage hazard labels on the roll. 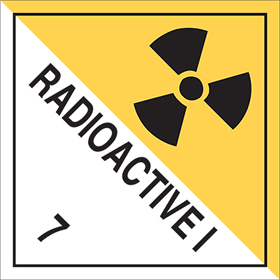 Next day delivery is free on electrical radioactive equipment sign orders over £75 sent within the UK to areas like Halesowen. 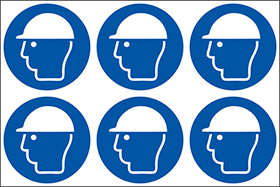 Check the search all products box below to search safety products as well as our safety signs. 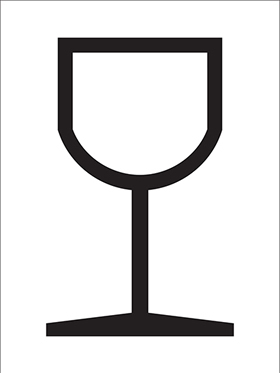 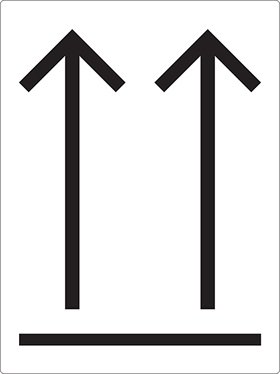 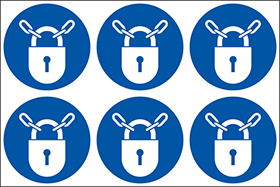 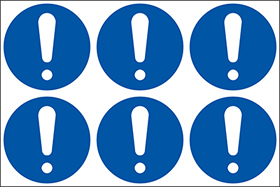 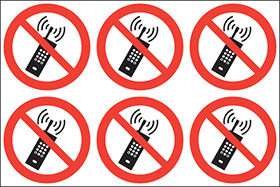 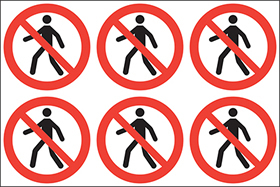 UK warning labels UK are on Twitter and Facebook as UK safety sign makers and label printers. 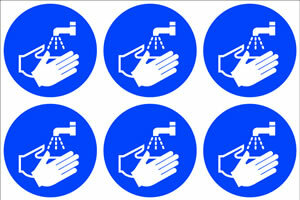 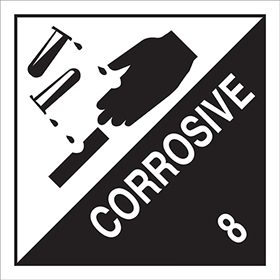 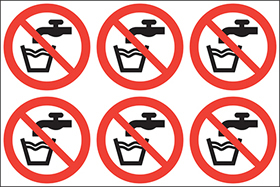 We supply warning labels to places like Halesowen at very low costs. 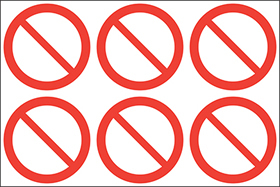 We also reward repeat customers with a 5% discount card. 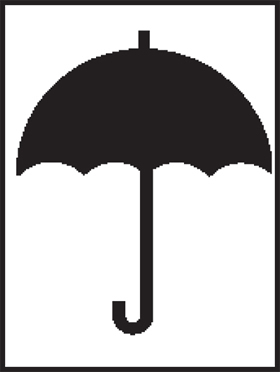 We accept all types payments. Warning labels danger labels on a roll. 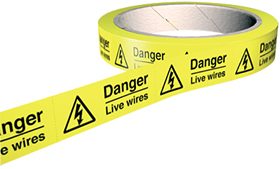 415 volts between these isolators. 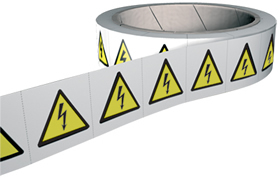 Warning labels on a roll Warning symbols for electrical hazards. 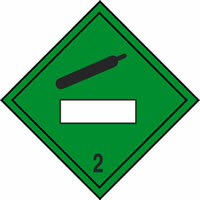 Hazchem labels on a roll. 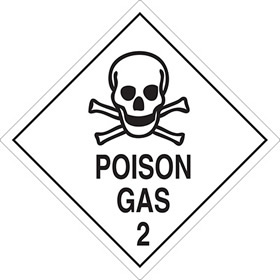 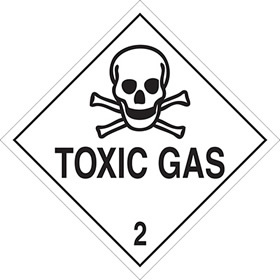 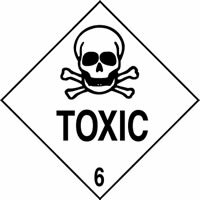 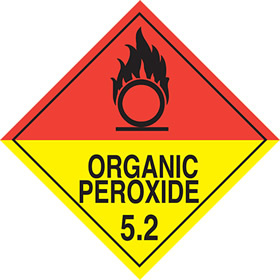 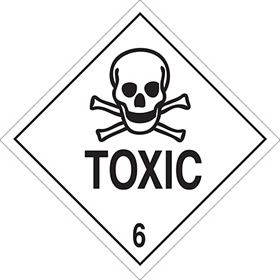 FREE CALL 0808 144 2926 | Home page | warning labels - toxic labels. 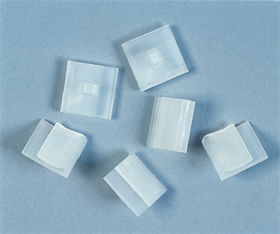 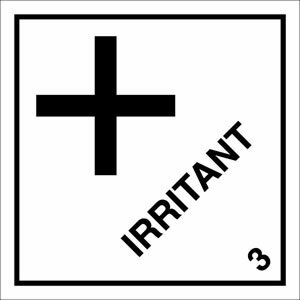 Manufacturers and suppliers of warning labels on the roll for electrical hazards and radiation stickers for electrical radioactive equipment. 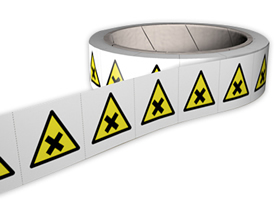 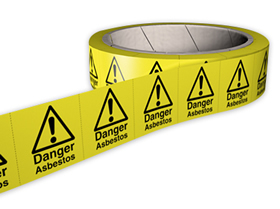 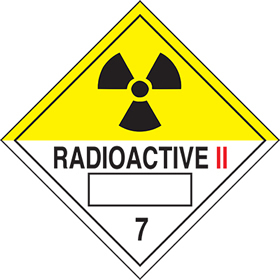 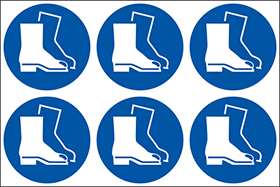 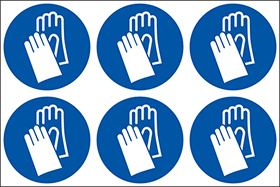 UK safety signs suppliers of radiation stickers and hazard labels to ensure safety in the construction and manufacturing industries throughout the United Kingdom and Europe. Warning labels on the roll is not only supplied at low prices we can also ship your order using next day delivery to you in Halesowen. 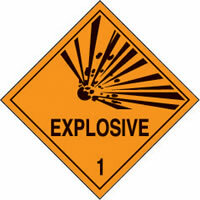 Next day delivery on warning labels on the roll snf the sheet including danger high voltage labels.